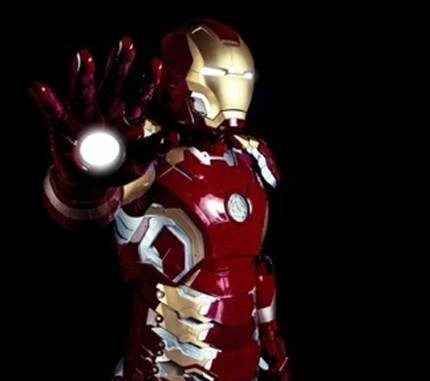 KEEP your mini-superheroes entertained this week at Wolsey Place, as the Woking shopping centre hosts free superhero fun, including visits from Iron Man and Wonder Woman. Arrive at Superhero HQ on Wednesday and Thursday, 17-18 April, and discover a fully fitted out games and training area, where mini-heroes can be put through their paces and learn all their super skills. They’ll find a great selection of costumes including Spiderman, Thor and Iron Man and plenty of accessories to help them discover their inner powers. There’s the opportunity to let imaginations run riot in the centre’s free craft workshop, creating their own superhero comic strips on Wednesday and designing a superhero mask on Thursday. On Wednesday, Iron Man will be visiting, and Thursday it’s the turn of Wonder Woman, allowing the chance to meet the heroes and pose for selfies.